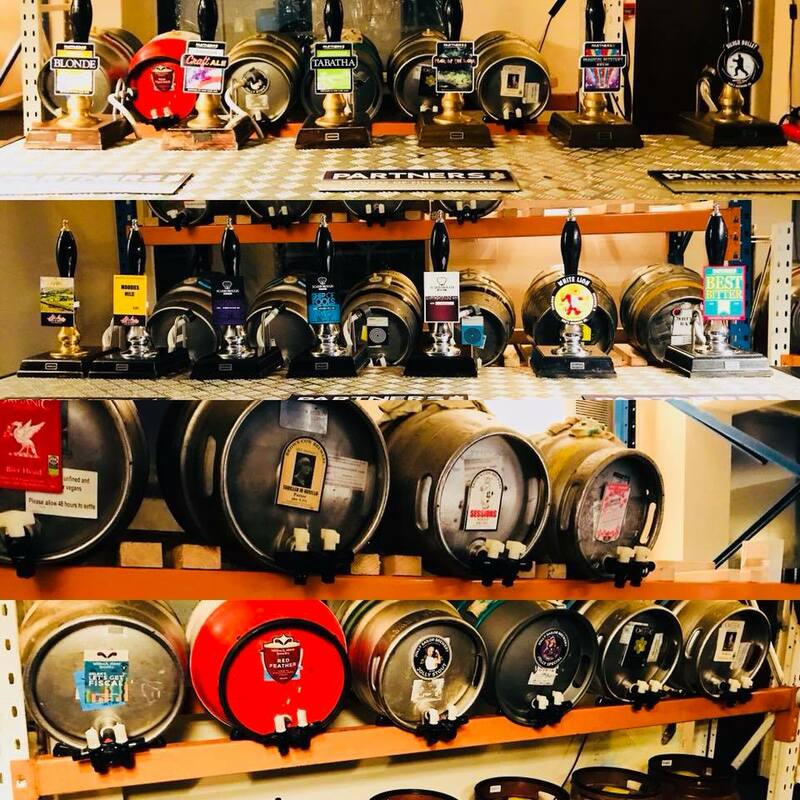 Our 7th annual beer festival will once again take place over the Easter holiday weekend. Live music, street food, real ale, cider, gin and prosecco. Family friendly event with the biggest beer garden in Morley. If you wish to get involved and get your business promoted then barrel sponsorship is once again frozen at £75 which includes naming your own barrel.